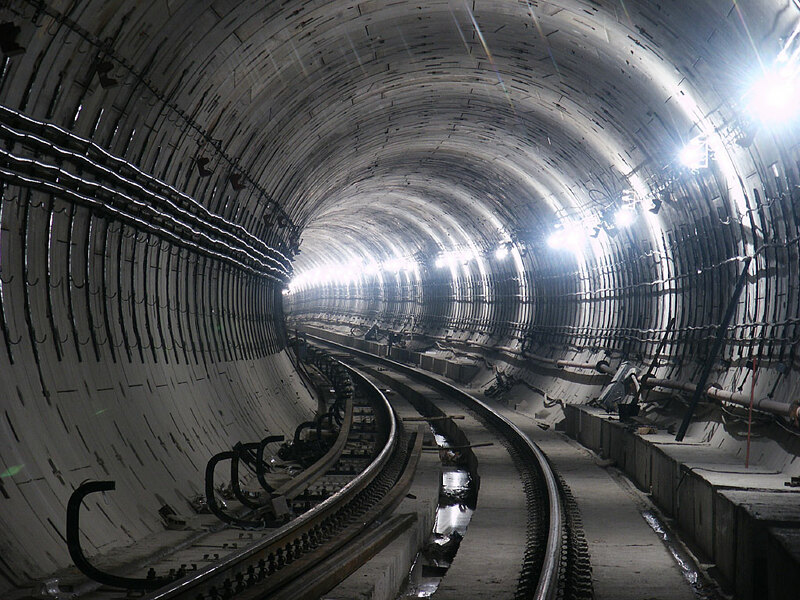 Tunnel Waterproofing CGI Texas process is perfect for below grade waterproofing, such as tunnels. Our acrylic resin allows for injections into concrete and aggregate. This allows for our process to adapt to any water leaks that may be present. With our unique liquid applied injection waterproofing, we are able to crea.. Pipe Penetration Waterproofing The minimally invasive aspect of our injection system is ideal for pipe penetrations. We drill very few holes and do not need to use packers or leave them in the wall, allowing another path for water to reappear. Our DifGel HD 2.0 Acrylic Resin is perfect for the tight spaces and movement that occ..
Power Plant Waterproofing Power plants need to run efficiently and remain opperational. 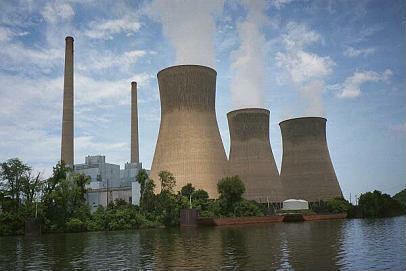 Because CGI Texas' injection system is mobile and non invasive and its Acrylic Resin is highly flexible and Non-Toxic, it lends itself to be a perfect match for the ever changing situations that can occur at a power plant. From cool.. Soil Stabilization Whether you are working in the Pacific to pour a runway, or you are in the mountains pouring a road, CGI Technologies can aid in stablizing the Earth layer to help maintain consistant soil. 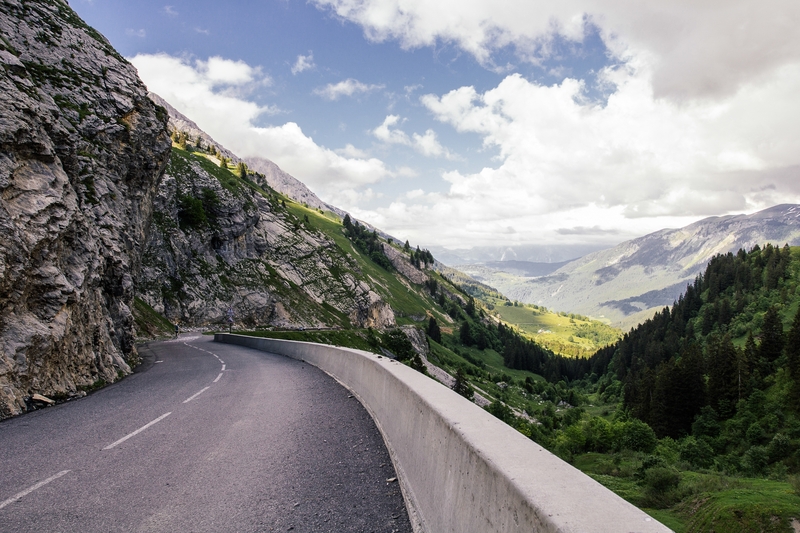 With highly elastic properties, our gel will maintain its structure during the harshest weather conditions. A..
Dam / Seawall Waterproofing Dams are constantly being exposed to weather conditions, leading to a lot of movement within the structure and causing cracks. Because DifGel HD 2.0 can be injected while water is present and its elasticity, it is the perfect material to be injected in structures that endure temperature changes an.. 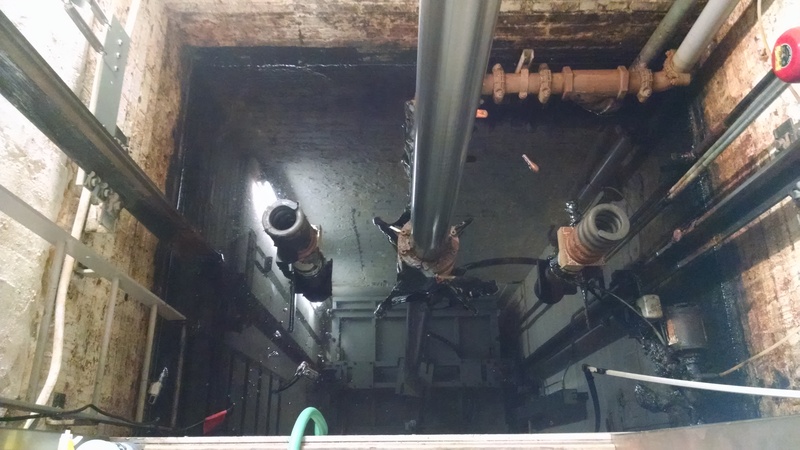 Elevator Pit Waterproofing Elevator Pit Waterproofing One of the most common calls that we get is for sealing active water leaks in elevator pits. CGI Texas' unique hydrophilic acrylic resin paired with our patented minimally invasive injection system, make elevator pits a perfect fit for us. .. 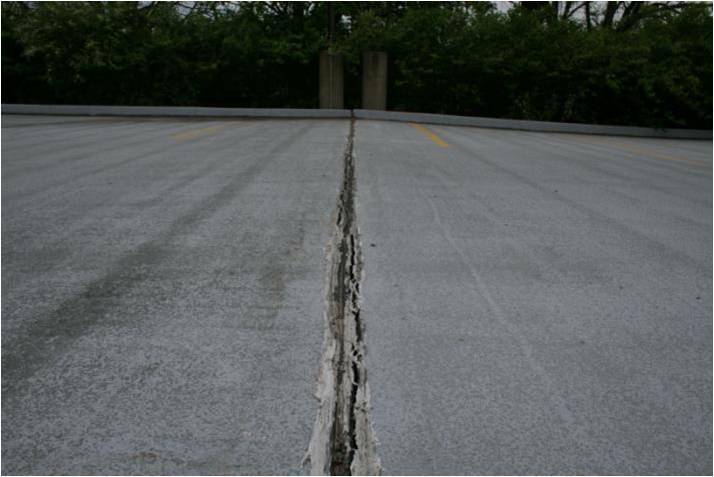 Crack and Joint Waterproofing Cracks can be a challenge for typical injections. A lot of the products available are too thick or are water activated, not allowing the product to get deep into the structure. CGI's system allows for better penetration deep into the crack, because our products viscocity is nearly identical to..
CGI Texas, Inc. is dedicated to providing waterproofing Injecting Solutions for the concrete, construction, facilities maintenance and mining industries. 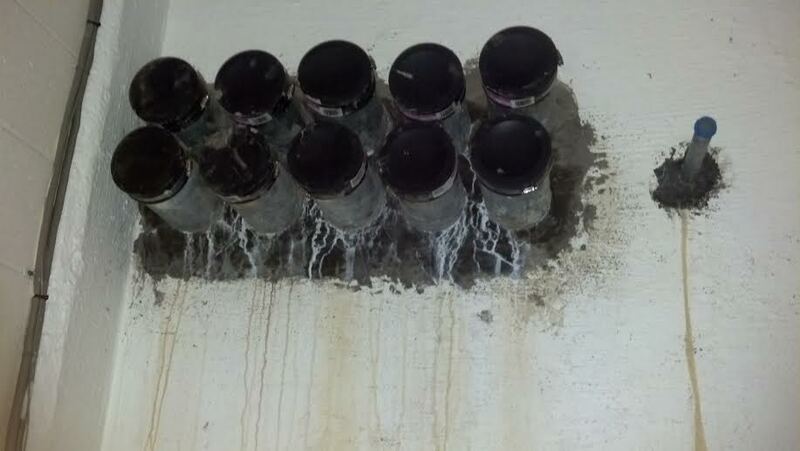 We are focused on the injection processes for stopping water leaks permanently. Our dedication to the field can come in the form of a Maintenance Contract, Full Service Waterproofing Solution or Supplying Materials and Equipment for large scale jobs, as well as the proper training for your team. The CGI process has been refined over the past 35 years. The unique combination of acrylic and stabilizers combine to make a gel that is very versatile. Since the gel never fully hardens, it is possible to inject until all water is turned into gel or hidden pockets are filled. The process is simple. Small holes are drilled, eliminating any possible structural impact, and DifGel HD 2.0 Acrylic Resin is injected using our patented IP100 Injection Pistol and PU220 Chemical Pump system. Our system and process eliminates the need for one-time use packers, reducing costs and job time. The resin transforms under pressure, intrusion water, or highly polluted waste, fresh, brackish, or seawater, into a flexible, very adherent, 100% waterproof gel within seconds. Water Treatment Plants, Tunnels, Elevator Pits, Parking Garages, Power Plants, Dams, Pipe Penetrations, Basements, Seawalls and other below grade structures, have utilized our system. The setting time of the Resin can be varied from 5 seconds to over 2 hours, depending on the application. We have distribution channels around the globe and are always looking for more opportunities. Please contact us for more information. I asked [CGI] to come to our Building and see if they could resolve our leak problem. [They] did the repair work and were very courteous and efficient in their work ethics. Before we could call CGI, they called us twice to see if additional leaks showed up. WE HIGHLY RECOMMEND CGI!! The owner experienced unacceptable levels of groundwater leakage [and] the owner selected your proposal. All reports of results, are that your product and process have solved the problem and that the owner is satisfied with the results. I would consider your product/process as a proven option. DM ResinsCGI Texas is proud to say that it exclusively uses DM Resins as its sole provider for products. We are working closely with DM Resins to offer their products and knowledge to the rest of the waterproofing industry. Please visit their website HERE and feel free to call them to learn more about their .. Elevator Pit Waterproofing, Below Grade Waterproofing Solutions, Waterproofing Injection, Waterproofing Injections, Injections, Below Grade Waterproofing, Pipe Penetration Waterproofing, Pipe Penetrations, Membrane Waterproofing, Sealing Elevator Pit, Acrylic Injection Waterproofing. Below-Grade Waterproofing. Water intrusion in elevator pit can be sealed with acrylic liquid membrane injection. 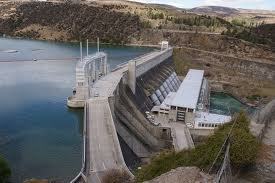 We seal many below grade structures with injection waterproofing. We seal leaks in Eleavtor Pits. Elevator Pit Waterproofing.